Congratulations!! 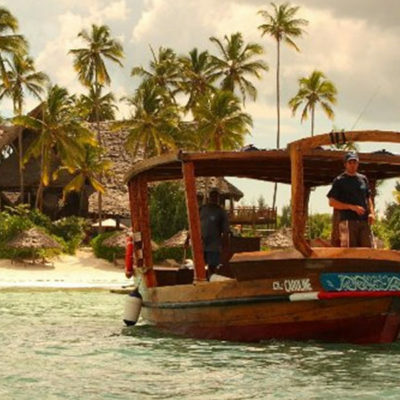 The time has come that you want to marry the person of your dreams….. but you want this journey that you are about to embark on to start off on a beautiful tropical island. 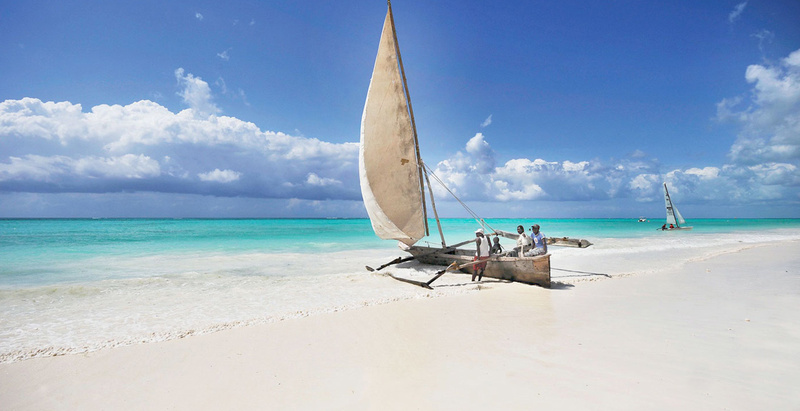 Look no further…… at Zanzibar.co.za we can help you marry the person of your dreams in a place that dreams are made of …..Zanzibar. With its white beaches, clear blue ocean and striking sunsets, it is fast becoming one of the best places to have a romantic island wedding. We offer wedding packages that cater to your wants and needs…. 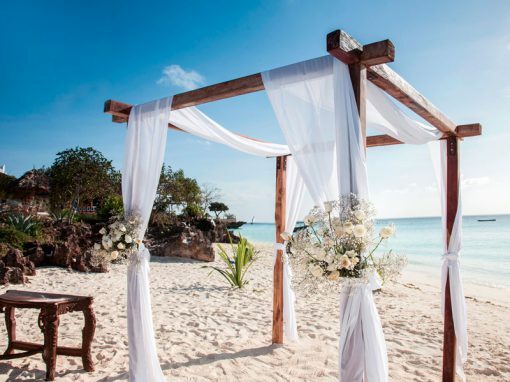 Whether you want a small or big reception with your loved ones looking on to the picturesque ocean whilst you say your vows…. 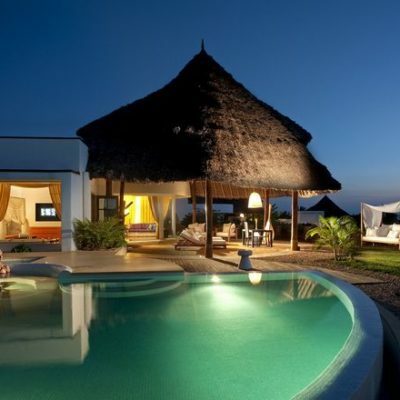 Or to simply elope and have a private vow ceremony with natures most beautiful sunsets it can offer in the background. 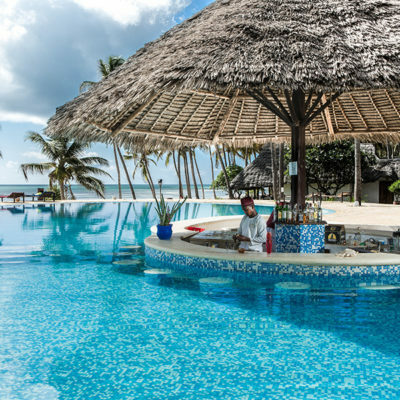 Zanzibar has an array of hotels or lodges that can cater for the size wedding you want and accommodate your guests, with wedding planners at your service. It’s a time to celebrate, to kick your shoes off and have a cocktail with the ones / one you love. And we are here to help you make it happen.